A MASSIVE military tattoo is returning to the Highlands – and will be the largest hosted outside Edinburgh. 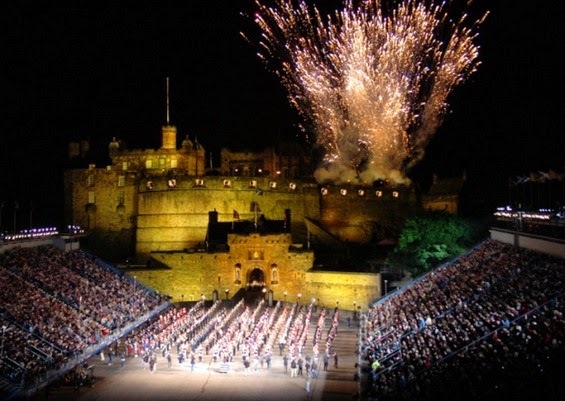 The largest military fort in the UK is to be the spectacular setting for a new Highland Military Tattoo, being staged as part of Homecoming Scotland 2014. It will take place at Fort George, near Inverness, from 5-7 September. Detailed planning is already underway for this new addition to the Highland tourism calendar.